This powerful advanced micro needling treatment promotes the natural stimulation collagen production, scar-less healing and increases the absorption of Mesotherapy solutions into the skin for outstanding skin rejuvenation results. 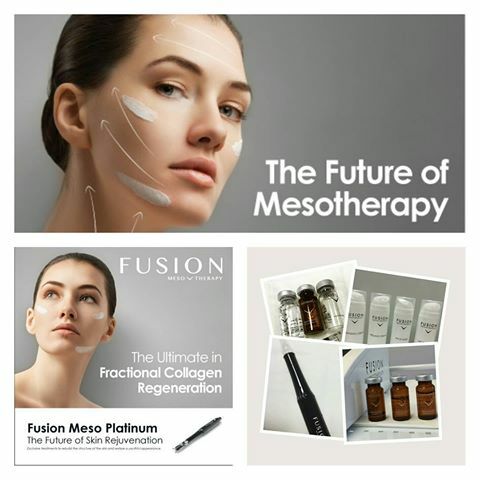 The Fusion Meso Platinum Collagen Stimulation Therapy (CST) Needling achieves superior results through the use of outstanding quality mesotherapy products such as growth factors, hyaluronic acid and peptides. Each treatment includes a personalised blended formula to exclusively address your skin concerns. 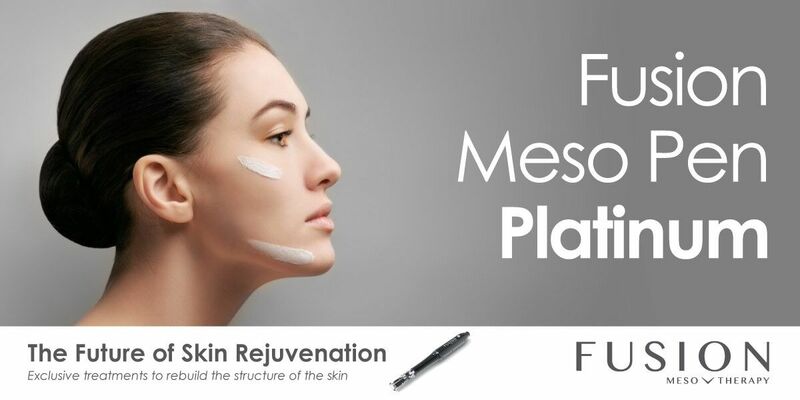 There is no down-time to the treatment and it is not painful, as the latest design in the Platinum pen does not cause un-necessary inflammation or swelling of the skin compared to traditional derma rollering treatments. This treatment focuses on small targeted areas like the top lip, eyes, jowl lines or forehead. Special offer for a limited time only…..